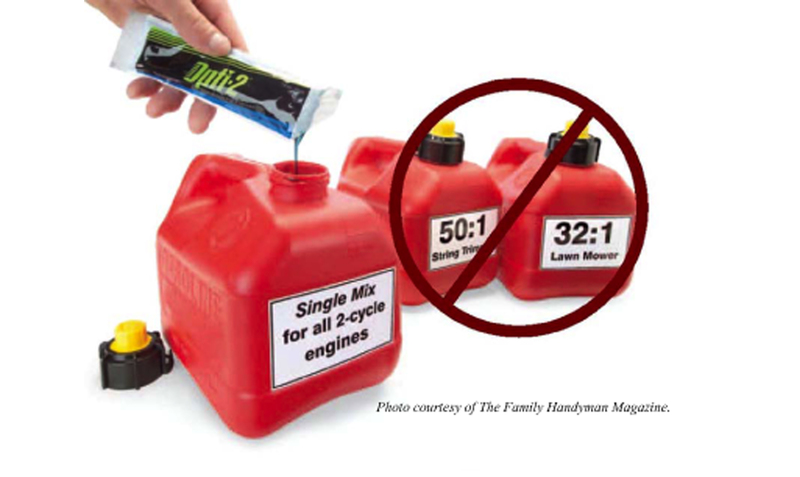 If you're running two-cycle engines, make sure to use the best mix oil. 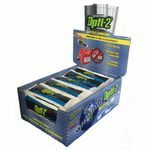 Ask for Opti-2 by name. 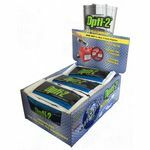 Opti-2 1-gallon mix pouch - each 1.8 oz pouch mixes with 1 gallon of gasoline. 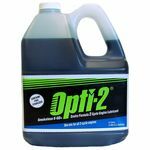 Opti-2 13oz. bottle (mixes with 10 gallons of fuel). That's just $1.15 per mixed gallon! 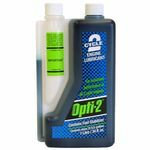 Opti-2 EZ Measure Bottle (mixes with 25 gallons of fuel). That's just $1.04 per mixed gallon! 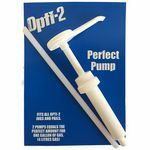 Opti-2 1.06 gallon jug (mixes with 110 gallons of fuel). That's just $.67 per mixed gallon! 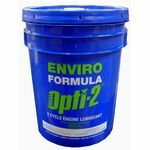 Opti-2 5.3 gallon pail (mixes with 530 gallons of fuel). That's just $.59 per mixed gallon!